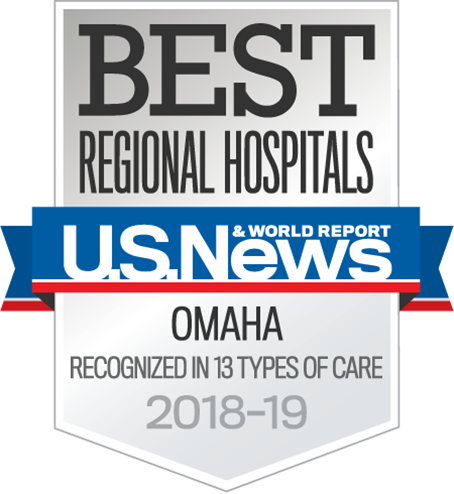 Nebraska Medicine is committed to partnering with you to support your needs as a referring provider. This section of our website is designed to provide you with important resource information & support. Online resources, services and publications are available for you and your clinic. Our goal is to understand the needs of referring providers so we can meet them more effectively. Visit this page if you need to transfer a patient right now. 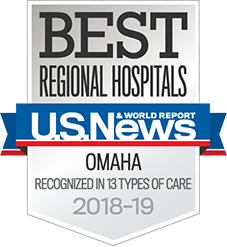 The physician outreach teams acts as a liaison between Nebraska Medicine and our referring physicians. We are here to address questions and concerns from our referring physicians and to serve as a catalyst for action. In addition to providing support we also look forward to working with you to identify common interests and partnering opportunities. Reach a physician outreach liaison for a particular service line.